back and hoping to blog more!! 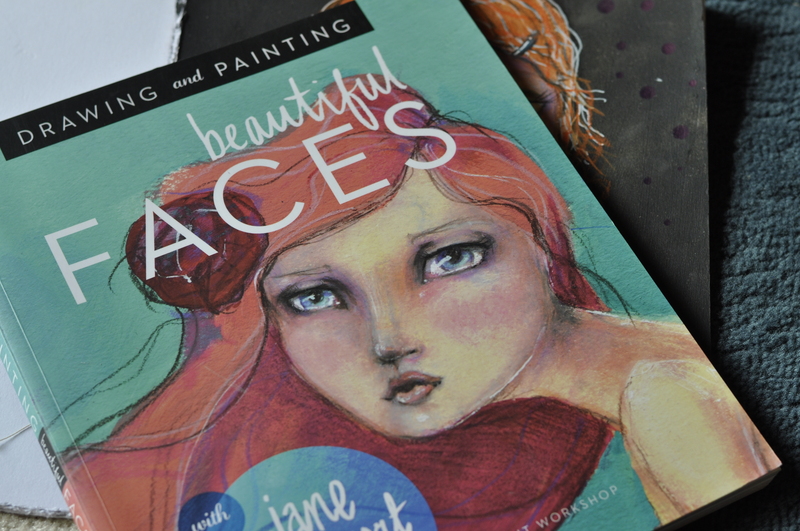 The Beautiful Faces book by Jane Davenport, was a gift I received at Christmas. And she also has an online class by the same name, which I am taking. The class works through the exercises in the book, showing shading and techniques to draw and paint faces. It’s lots of fun. This is a drawing I did from one of her lessons. I did not have all the same art supplies so I had to improvise with what I have. I have also been taking Kelly Kilmer”s, Making my Mark monthly collage art journal class. Somewhere along the way I hope to develop a style of art journaling of my own. With Easter almost here, the last few months have flown by, I so wanted to achieve much more than I have. 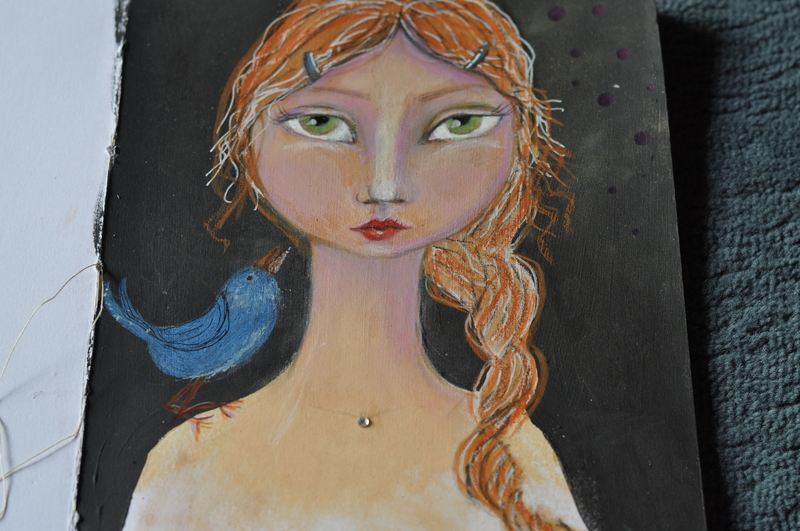 I wanted to blog far more than I have done, and filled an art journal. I still struggle with finding meaning to my pages, maybe that just takes time. 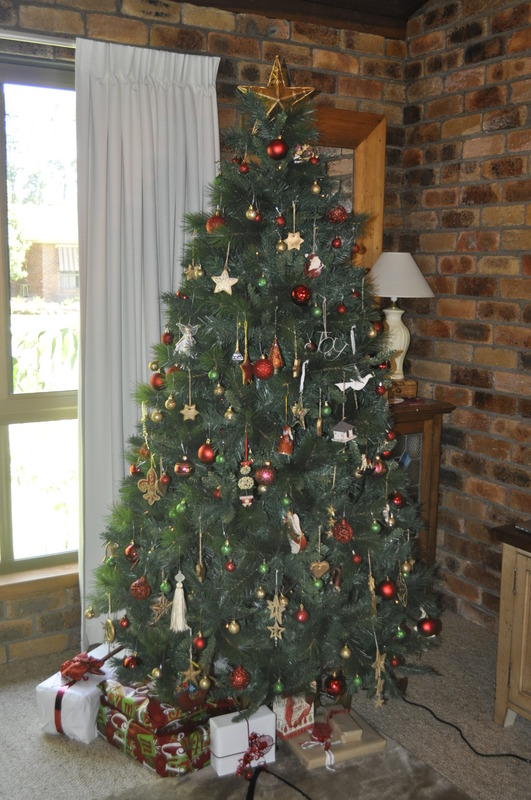 …the Christmas tree is up. 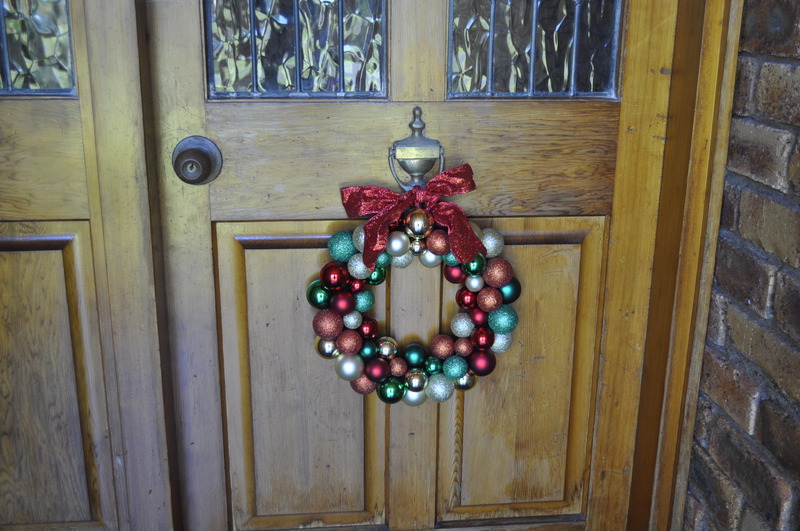 …the wreath is on the door.